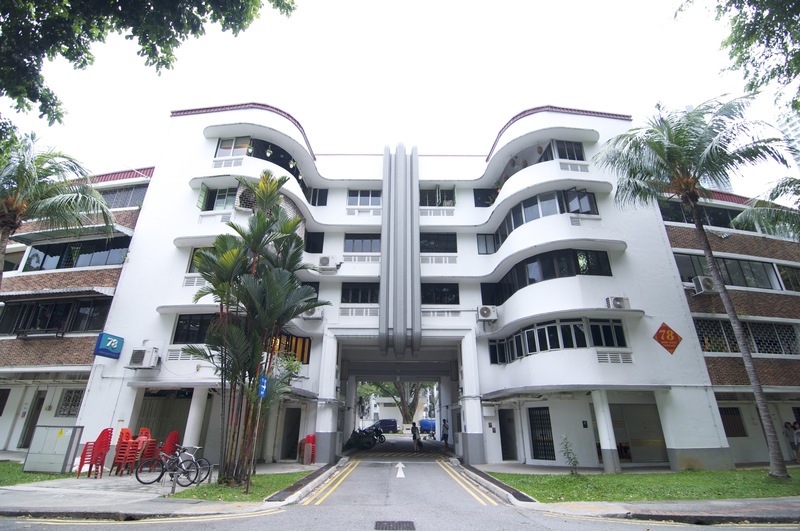 Half a year has whizzed by, school has finally ended for a month long semester break! To all the students, do take this time off to unwind before another intense school term starts. You have worked hard and this is time to reward yourself. Here are some of my top picks of interests that may excite you this holiday in this (pretty boring) red dot. 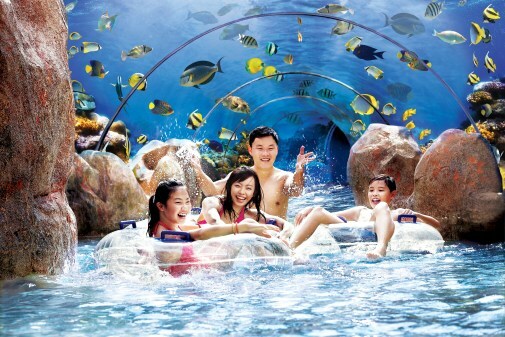 For people who love water-related activities, this water theme park is definitely one for you. 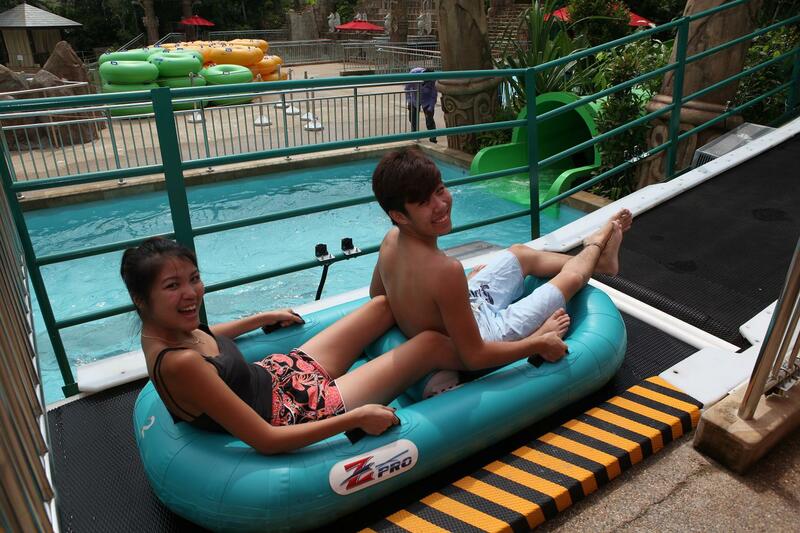 With slides like the Pipeline Plunge and Spiral Washout will get you exhilarated, while there are Rainbow Reef and Adventure River to keep you in awe. Most attractions come with height restrictions, so do find out more to avoid disappointment. 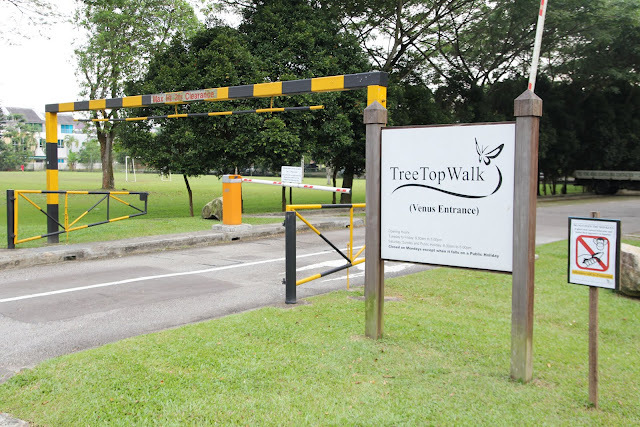 This Tree Top Walk is for the outdoor-loving and adventurous people. 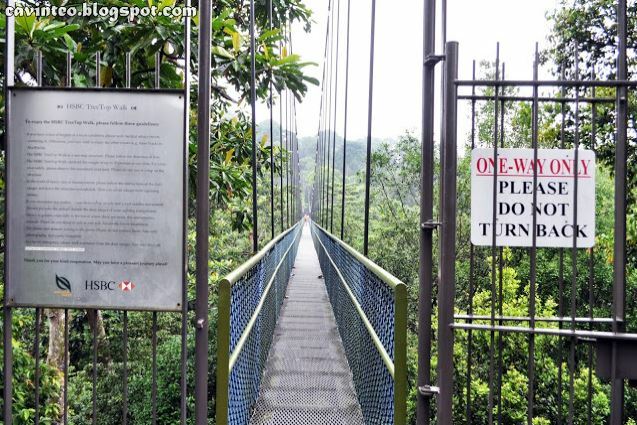 Approximately 4.5 km (1.5 – 2 hour walk) from the MacRitchie Reservoir Park and 2.5 km (45 mins – 1 hr walk) from the carpark at Venus Drive, the HSBC Skywalk is a suspended bridge (entirely safe) that overlooks the forest canopy. The place is breathtakingly beautiful. Now that you have too much time in your hand, take the entire day to do café-hopping! 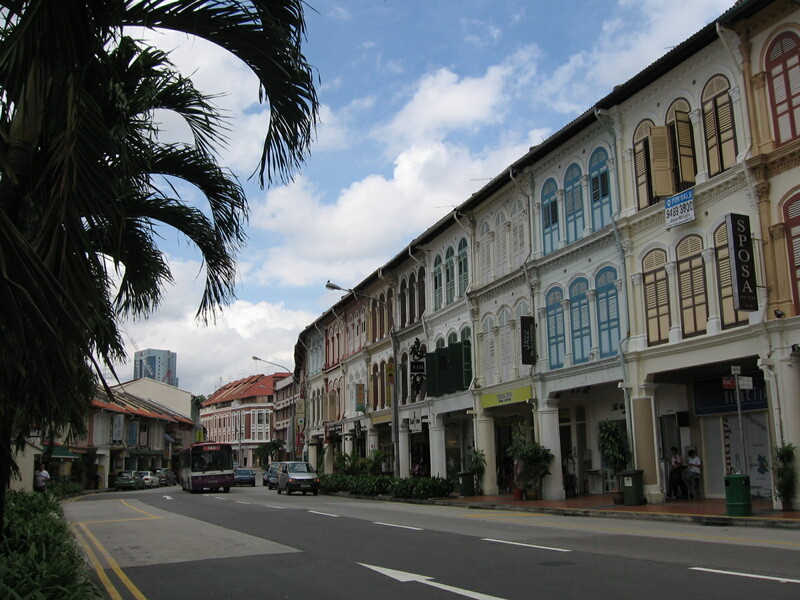 Visit quaint, “indie” clusters of districts to explore. It may be a little costly to patronize every café, but it will be a good time if you and your friends are the curious type. These café clusters usually have other interesting places to check out as well. 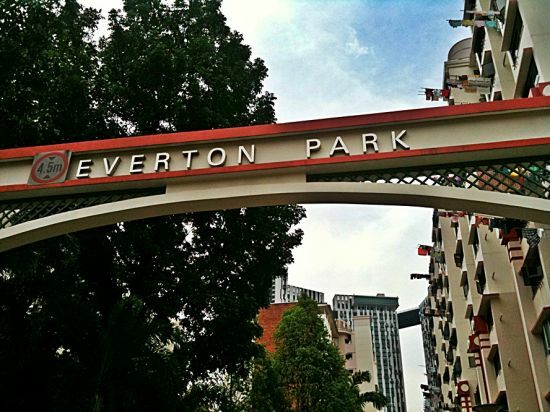 Some clusters of cafes include: Tiong Bahru, Everton Park, Tanjong Pagar and Katong. For the fearless crowd and those who love challenges and mysteries, Xcape Room is one you will love With over 8 game themes to choose from, solve mysteries in this 5D experience. Immerse yourself in the story plot and get stressed out over time limits – but all in the name of unabashed fun! According to a study completed by NASA, a 10 minute jump on a trampoline is equivalent to a 30 minute run. Stretch your limits with Trampoline Park, an intense but nonetheless fun work-out! Jump around (even on the walls) and experience liberation and freedom in this indoor playground for all ages. You will need to book fast as slots are limited for each session. And a new place to try out!